Jennie, Congrats on your featured Image in Flora ! Nice composition with beautiful soft colors in this Image. Beautiful capture Jennie! 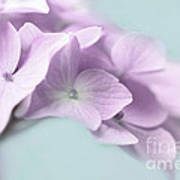 Love the composition and color of all of these Hydrangea. Look at this! 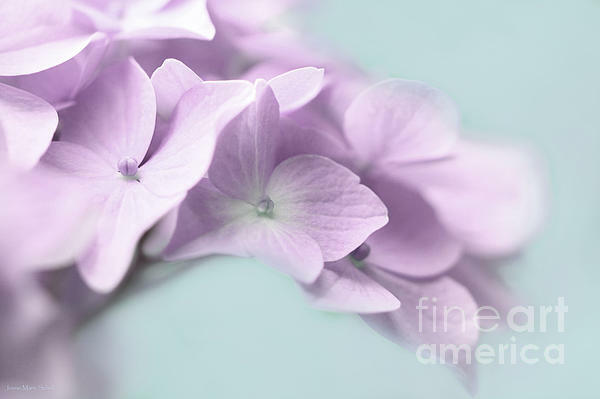 Colors, gentle focus, curve of flowers -wow. 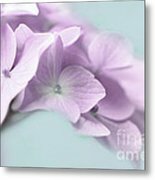 Lovely violet purple Hydrangea flowers macro photo art design for your home or office decor. 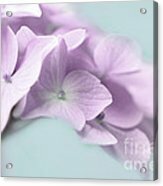 This design is also available in a soft hue of baby blue, or pink. Copyright by Jennie Marie Schell. All Rights Reserved.